Hi Friends, Hope You are enjoying our paytm Loots and money earning tricks. This Time we are Back Again With A New contest of 9Apps . 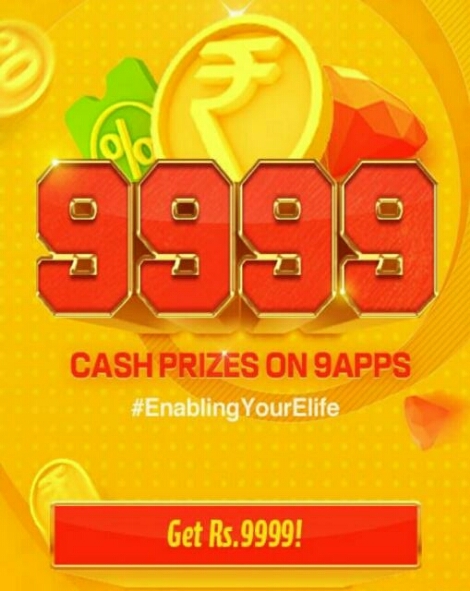 Earlier It Was Giving 5000 Paytm And This Time It Is Giving Rs.9999 and many other prizes . So Don’t miss this chance !!! 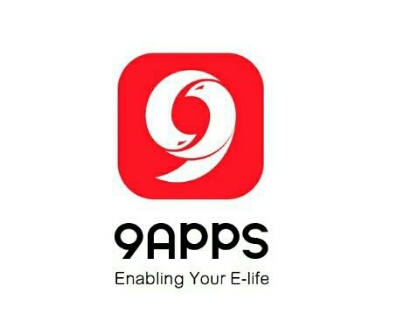 9Apps is a mobile application distribution platform of Alibaba mobile business group, and an international third-party Android applications and games shop. It allows global Android mobile phone users to download apps and games without logging in. 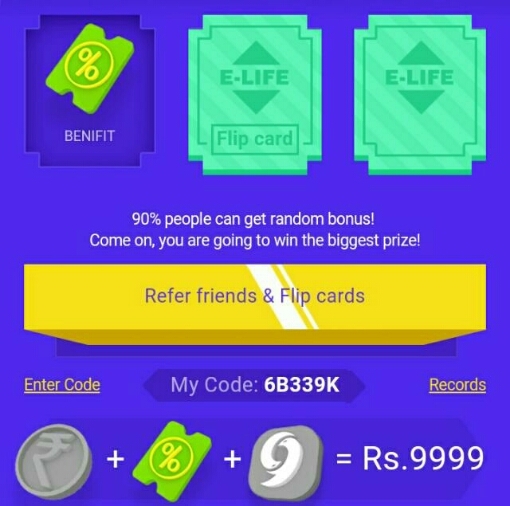 -Refer One Friend And Get One Chance To Flip Card . – The More You Refer The More Flipping Of Cards You Get .